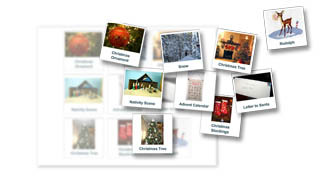 Use the built-in image search to find photos online or upload your own. 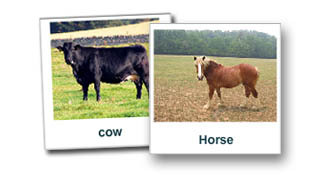 Search our library of over 3,000 symbols. New symbols are being added all the time and we always appreciate requests. 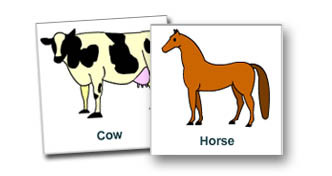 These simple cards are great for learning new words or playing matching games. 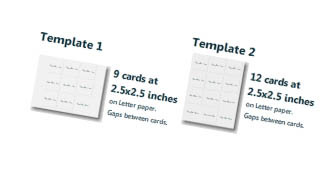 Mrs. Riley has lots of different card sizes and layouts. 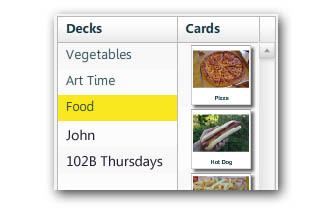 You can even change your template AFTER you've put your cards in. 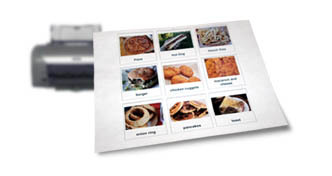 Print your cards right from your browser and get to work. 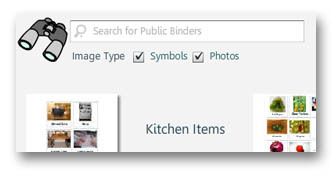 Everything in Mrs. Riley's PageBuilder is drag and drop simple. 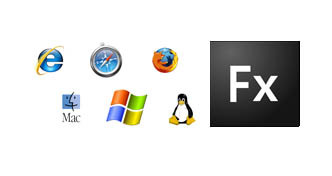 Mrs. Riley's tools were built with Adobe Flex which runs right in your browser on any web-connected computer. Your files are available no matter where you go, and sending something to work from home is as easy as saving. Find the perfect cards and decks by searching through the community's work. Use what you find as it is or tweak it to make it just right for you. 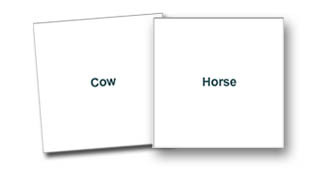 Keep named decks of cards per topic, student, week or however you like. Change the style of your cards to put text on the top, bottom or hidden entirely. 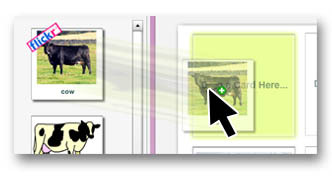 Sharing a page automatically makes all the cards inside it searchable by other users. As everyone creates cards, the pool gets larger and more diverse.